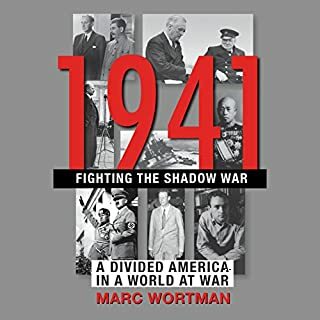 In 1941: Fighting the Shadow War: A Divided America in a World at War, historian Marc Wortman thrillingly explores the little-known history of America's clandestine involvement in World War II before the attack on Pearl Harbor. Prior to that infamous day, America had long been involved in a shadow war. Winston Churchill, England's beleaguered new prime minister, pleaded with Franklin D. Roosevelt for help. FDR concocted ingenious ways to come to his aid without breaking the Neutrality Acts. Fascinating, well worth the time to read or listen. 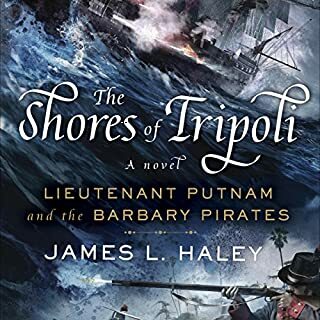 Also valuable to read are the mantle of command and five days in London both on audible.